As digital disrupts the traditional marketing landscape, winning agencies are taking ownership of the tech — and selling it as a value-added service to clients. Technology has become an integral part of how marketing programs are executed today. 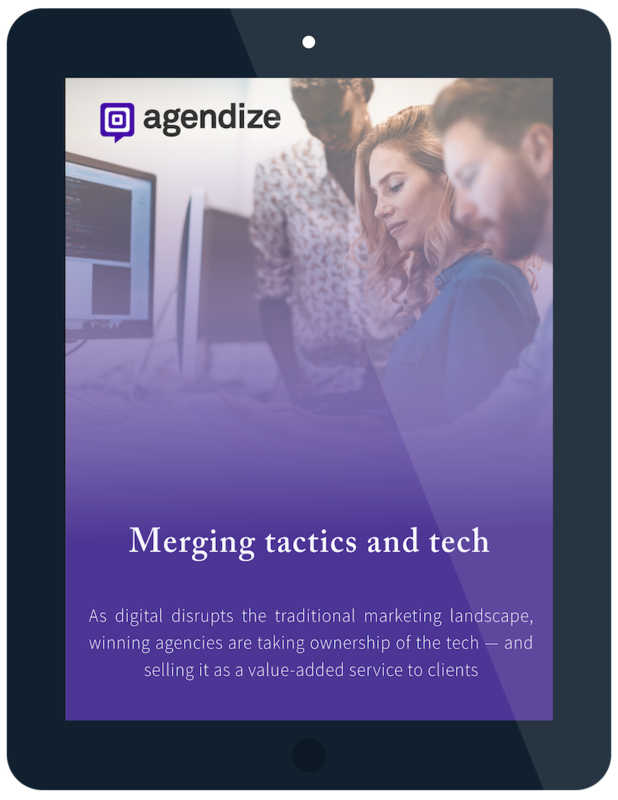 In this ebook, we examine why and how agencies are providing martech in addition to selling services that are project-based or hourly. And we cover the types of martech that make the most sense for agencies to add to their capabilities. Sign-up here to download the eBook and learn more today!